Explore the new Cadillac CTS-V Sedan at our dealership, Cadillac of Portland, near Beaverton and Hillsboro. It is a well-rated, high-end sports sedan that compares positively to its German rivals. It is equipped with a super powerful 640-hp 6.3L V-8 engine, Brembo brakes, an eight-speed automatic transmission, and rear-wheel drive. The CTS-V Sedan accelerates from 0 to 60 mph in 3.6 seconds and can hit 100 mph in 7.6 seconds, with a maximum speed of 200 mph. A cutting-edge suspension and advanced safety features such as Lane Keep Assist and Side Blind Zone Alert create a surprisingly smooth ride. 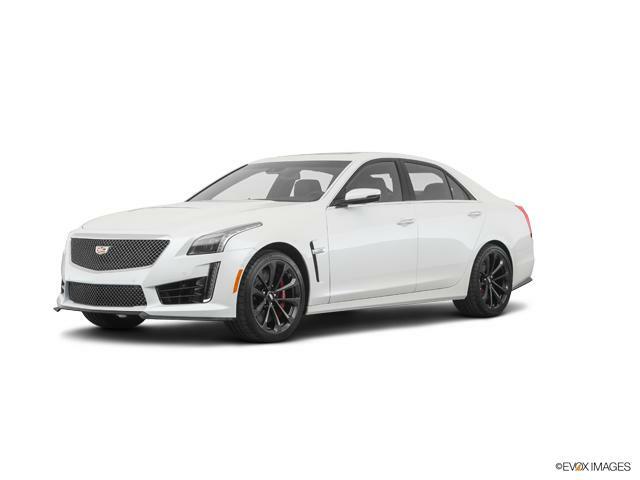 Browse our inventory of new Cadillac CTS-V Sedan models in Portland to discover the trim and add-ons that work for you. 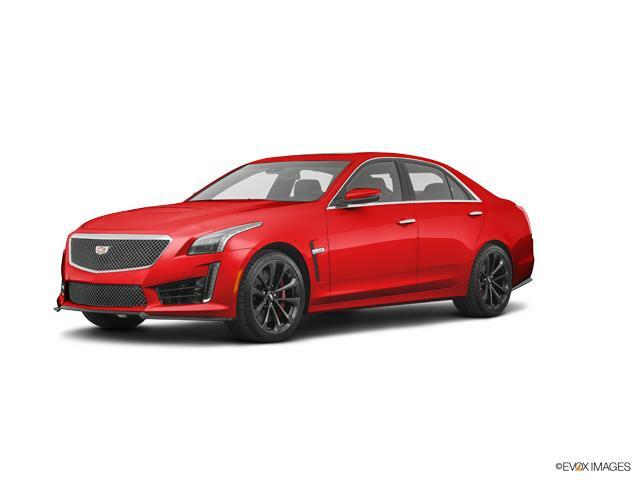 For information on test driving a CTS-V Sedan, contact us at (503)200-2533.